Fossil has been having quite a lot of success with its smartwatches to the point that the company's shares have skyrocketed more than 215% for the year so far. It's probably one of the reasons they've been picked by BMW to make their own branded collection of smartwatches. 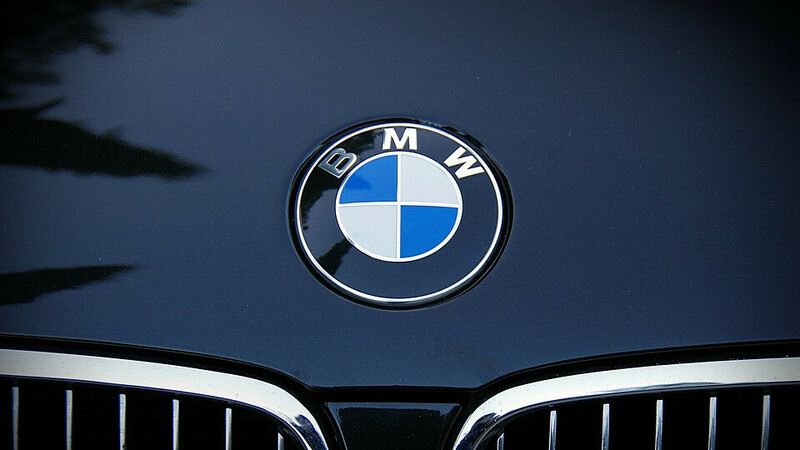 Although owning a BMW-branded smartwatch may come at a high price, those who can afford to buy a BMW car won't have any issues getting a wearable device to go with it. It's definitely better than an Apple watch. Plus Wear OS already has a BMW app to unlock your car doors, and do more as well. damn, a yearly subscription? id rather touch my phone that pay for an annual fee. if they dont get android auto soon ill look somewhere else. Will they catch on fire too?